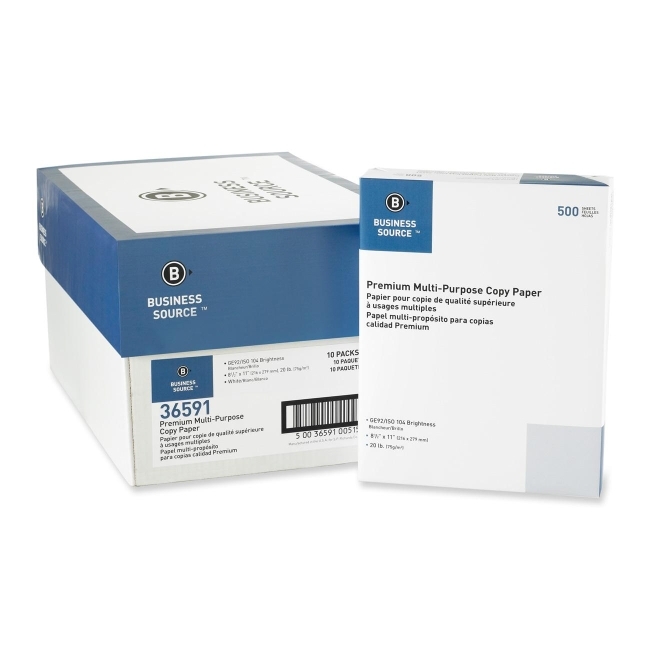 Multipurpose paper is designed for high-speed copiers, inkjet printers and laser printers. 20 lb. paper is acid-free.